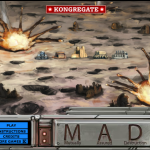 MAD: Mutually Assured Destruction – Enemy missiles are attacking your base! Shoot them down and see how long you can last against the onslaught. Update: Due to popular demand, “Menu” and “Restart” buttons have been added to the in game buy screen, and screen shake has been reduced. Thanks for the feedback! 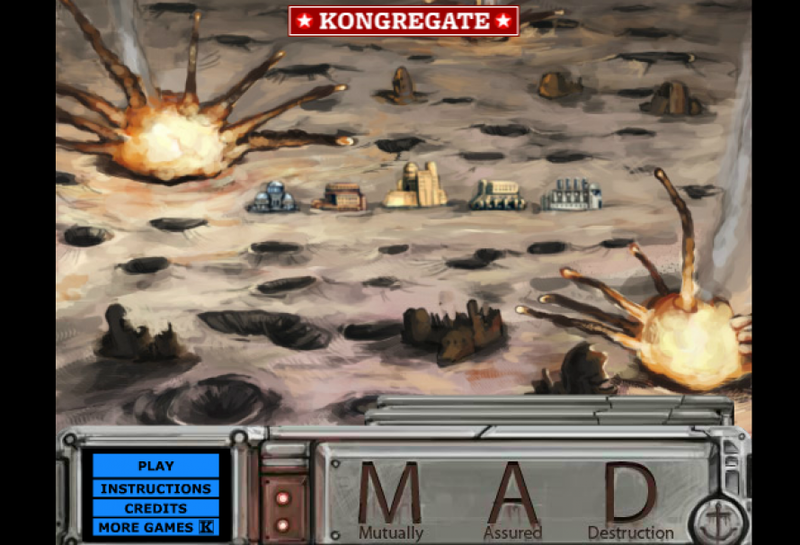 Click to fire a missile.